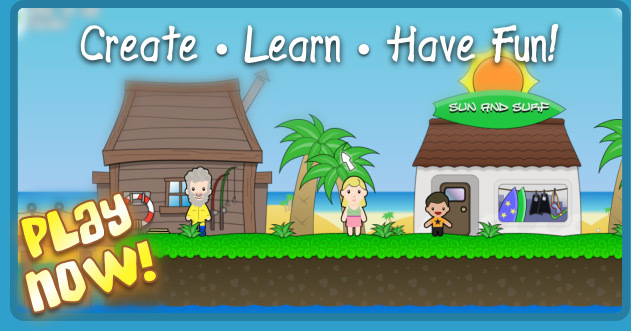 Happyland - A world of discovery for children! 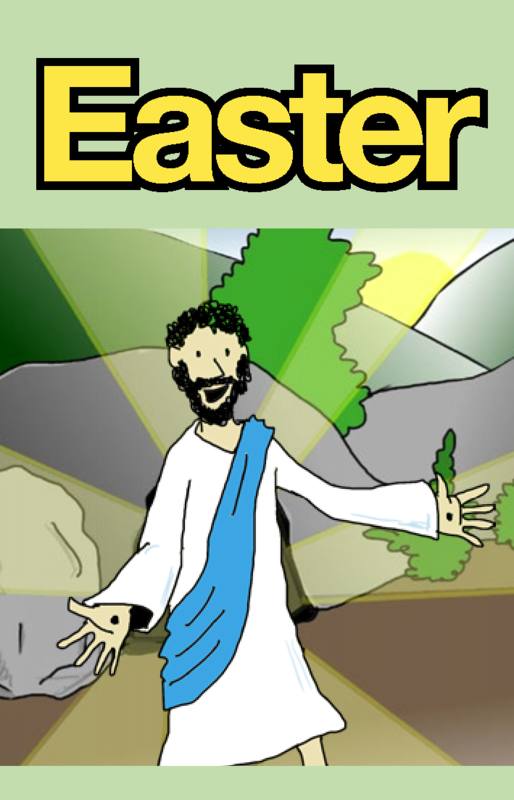 Click here to join in the fun with our Happyland Easter activities. Easter is more than rabbits and chocolate. 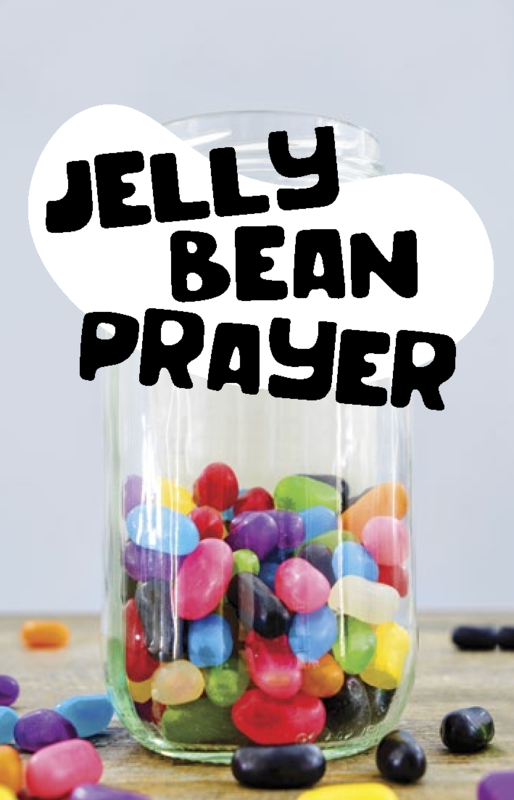 Download this to find out more in a fun and colourful jellybean poem. You may want to attach this poem to a treat of jellybeans for children in your life. 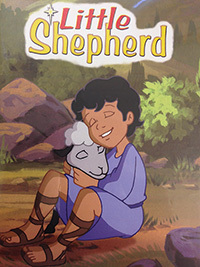 Read the story of Jesus, told in a simple and straightforward way, with pictures to illustrate. From Palm Sunday to the resurrection and transfiguration. 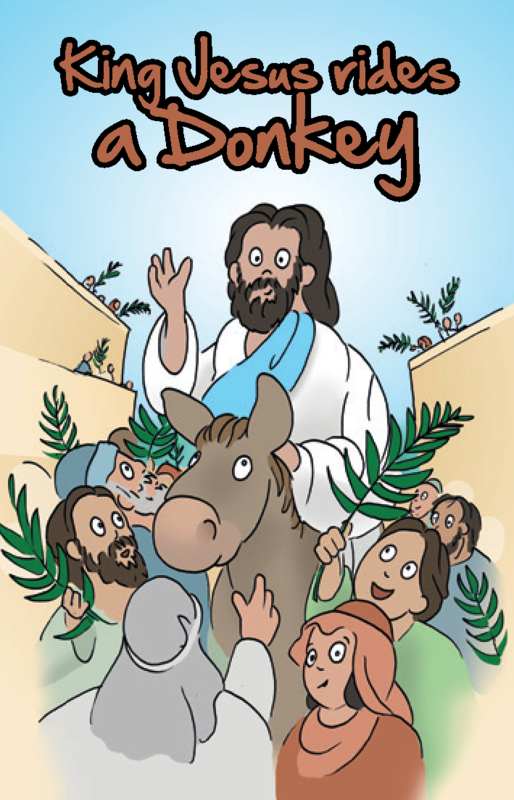 Share the story of Palm Sunday and Jesus triumphant entry into Jerusalem on a donkey. 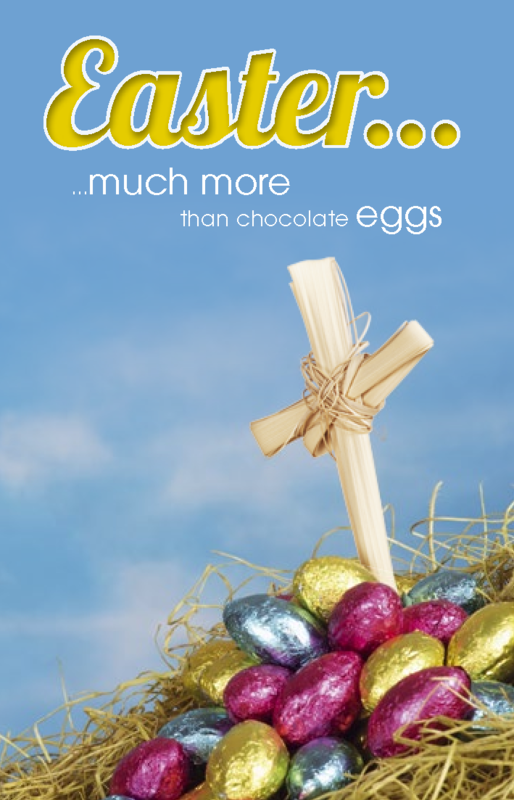 Why do we share chocolate eggs at Easter time? Just a reminder for us as we focus on the wonderful news of Jesus resurrection. Click here to join in the fun with our Happyland Colouring Station.